Summer is all about sun, sea, sand and shots. 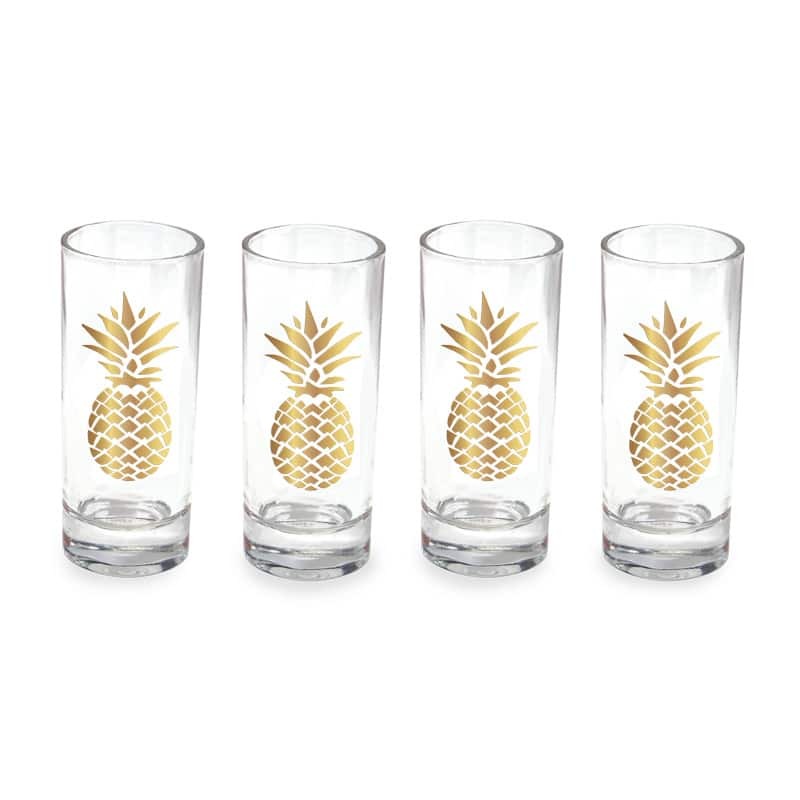 Kit out your BBQs, parties and picnics with our gold detailed pineapple shot glasses. 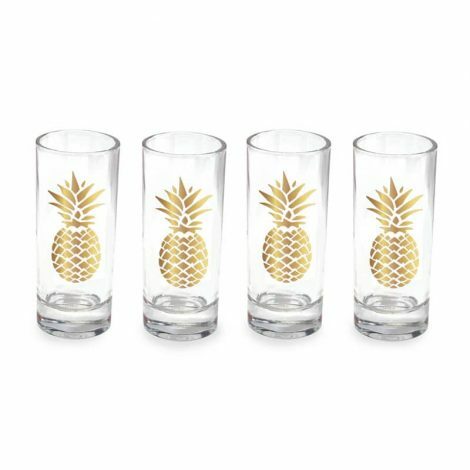 A great gift to get the party started!